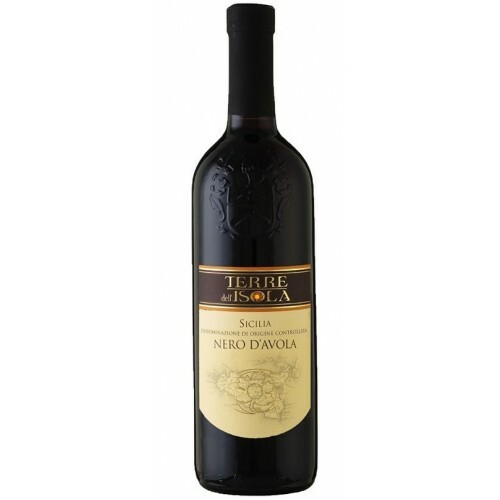 Terre dell'Isola Nero d'Avola is ruby red with purplish hues. 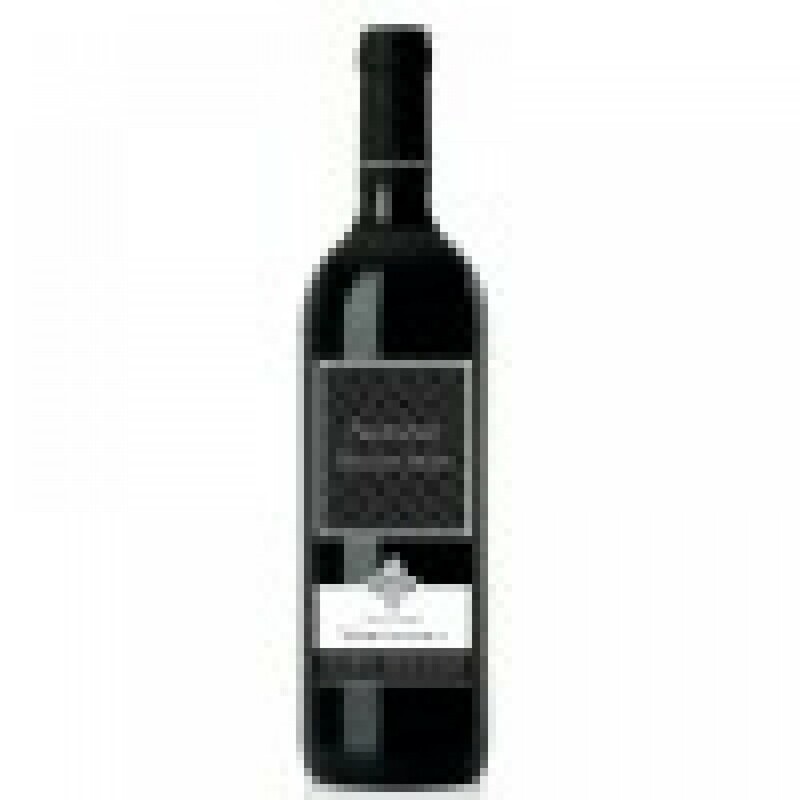 Complex aroma with notes of violet and spices, mature red fruits like raspberry and cherry. 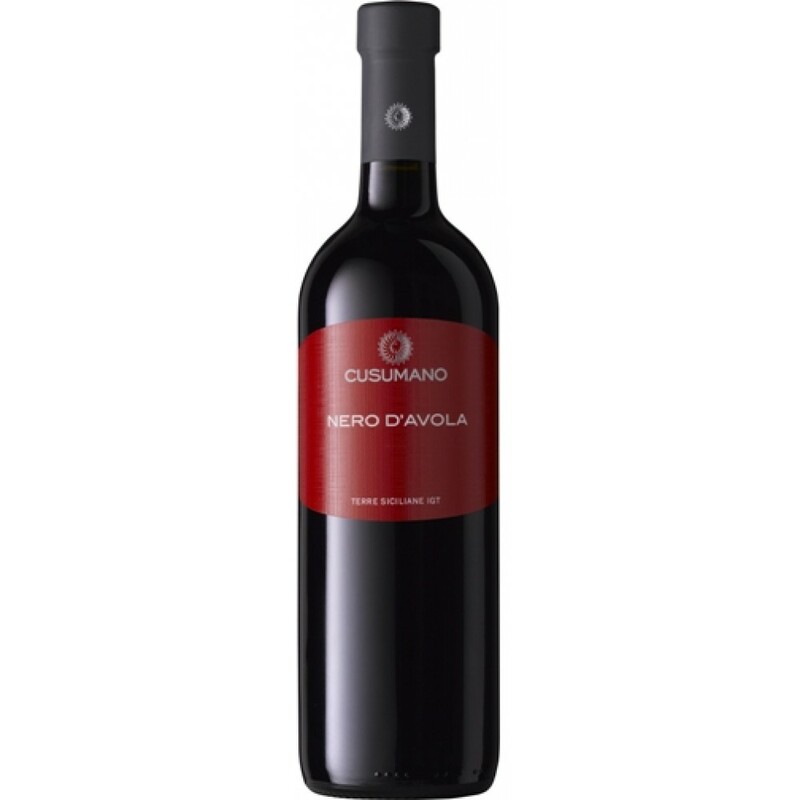 Warm, rich and round wine of good structure with fruity and spicy aroma and a persistent finish. Serve: At 18-22c it is perfect with savoury pasta dishes, red meat and aged cheese.